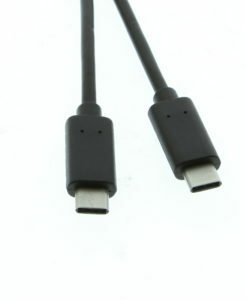 With a reversible connector like the Type-C, taking the guess work out of the connection orientation brings you a step closer to being more efficient with you computer and device setup. 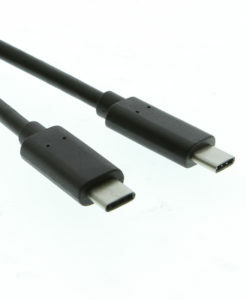 USB-C type cable with reversible male connector on both ends. 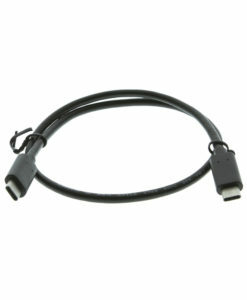 Fully compliant with USB 2.0 specification and 480Mbps data transfer speed. 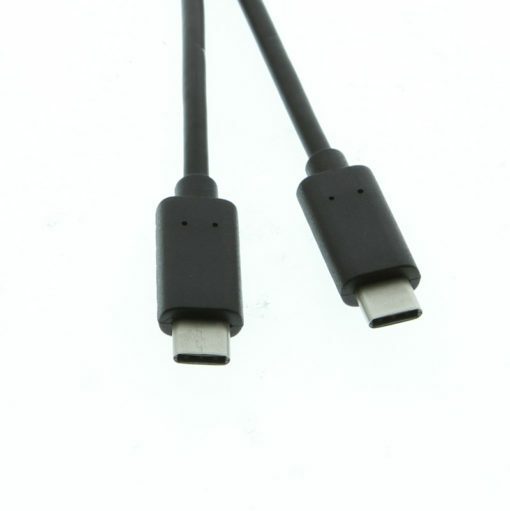 18 inch USB-C Cable length for close connections. 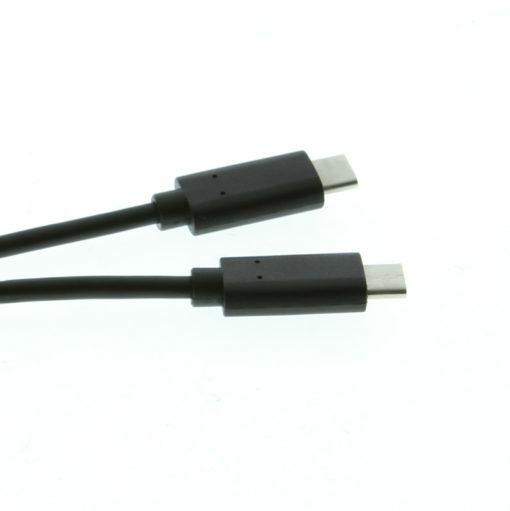 The new Type-C connectors are not only for higher versions of the USB Specification, the Type-C is becoming a new standard in the way we connect to our peripheral or host devices.